Our students continue through the mandatory curriculum from Transition (Kindergarten) to Year 6 which sees the completion of Stage Three. Students enjoy a nurturing and warm learning environment in which they are taught the necessary foundations to be effective learners. While emphasis is placed on literacy and numeracy, students are provided with a rich and diverse curriculum where they are given every opportunity to develop and succeed. Our small class sizes provide a safe and dynamic learning environment where every student is given individual care and attention. 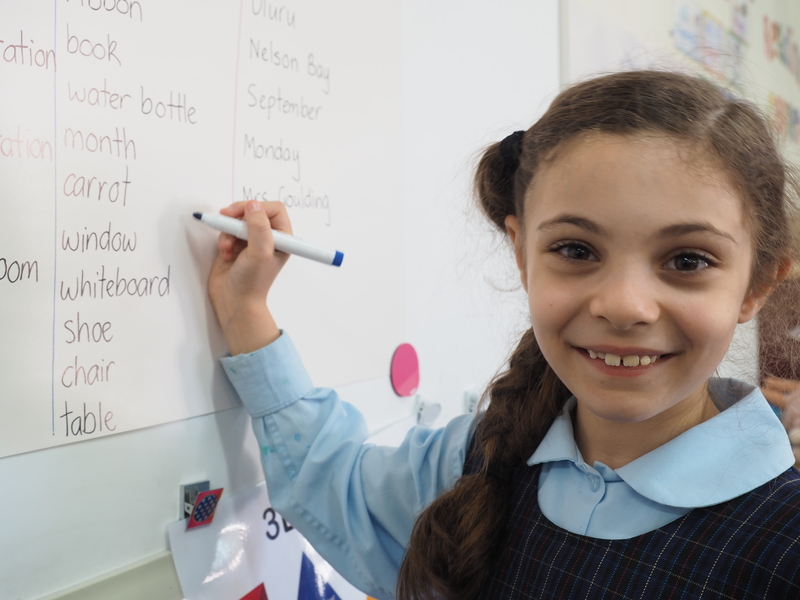 In Year 6, students are taught by specialised teachers who assist with their transition to High School and extend students in Key Learning Areas. We recognise that these formative years are the most important in every child’s development and, as such, we endeavour to provide a happy and stimulating environment. We understand the unique nature of each child and encourage students to be strong, critical thinkers and independent learners. At Galstaun College, we constantly strive to ensure that our students experience success and reach their full potential.